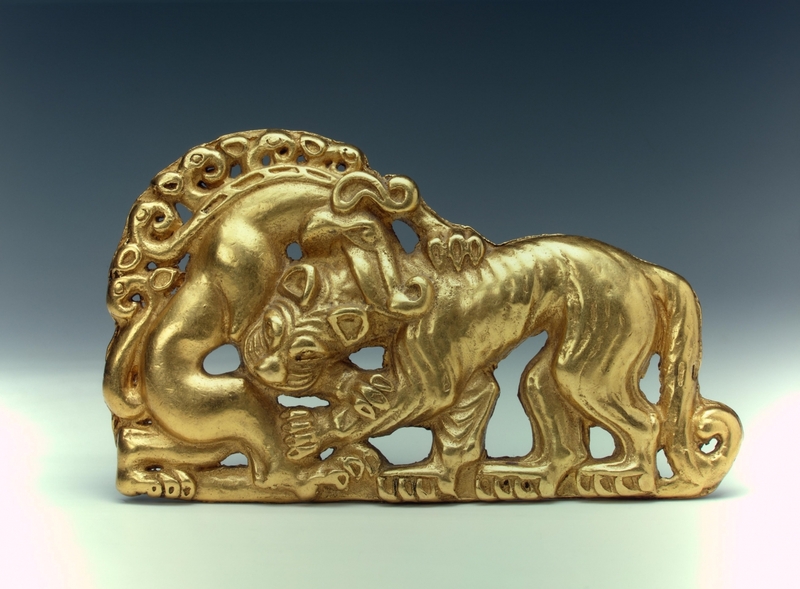 For the first time ever, the gold riches of the Scythians will leave St. Petersburg and travel all the way to the British Museum! 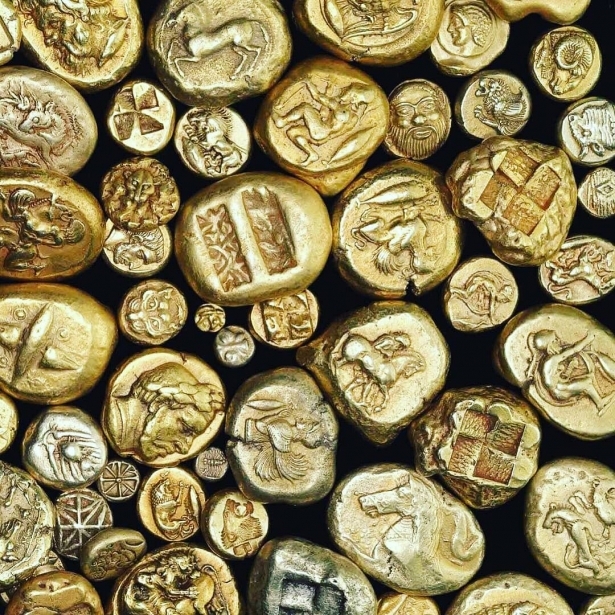 Which are these millennia-old treasures? Read all the details in this article! The Scythians, or warriors from ancient Siberia, were a civilization that occupied a territory from the edge of China through Siberia down to Greece and the Black Sea between the 9th to the 3rd centuries BC. An amazing heritage has survived from them, well-preserved under the natural frozen landscape of Siberia because tombs were dug under the snow. 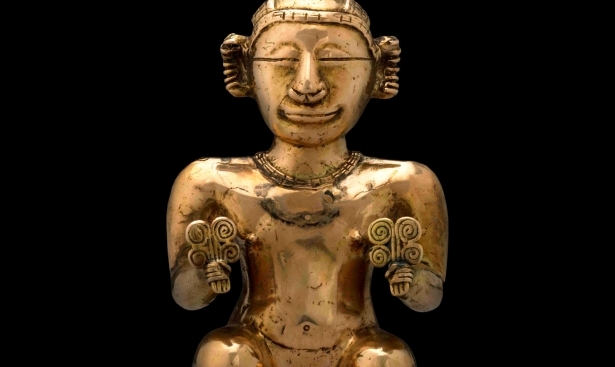 As you can imagine, not only weapons, jewelry and household goods were preserved, but also their bodies as well as those of their servants and horses. 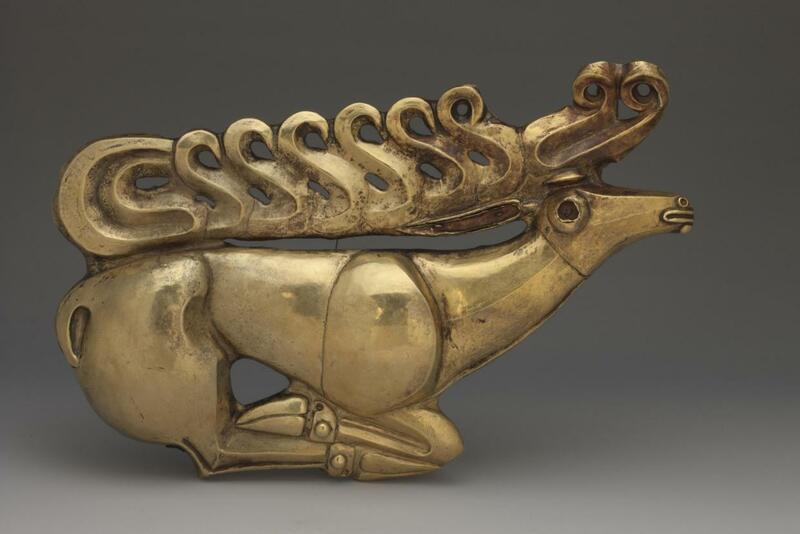 Several objects from the Scythians will travel from the State Hermitage Museum in St. Petersburg to the British Museum. More than 200 extraordinary objects preserved by snow for thousands of years including gold ornaments, saddles and weapons. 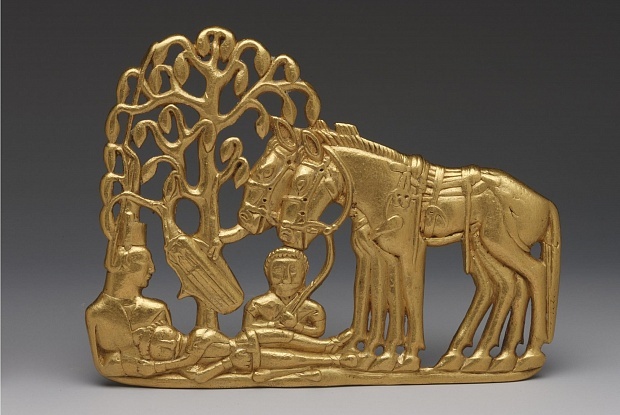 A gold belt plaque with a Scythian funerary scene. 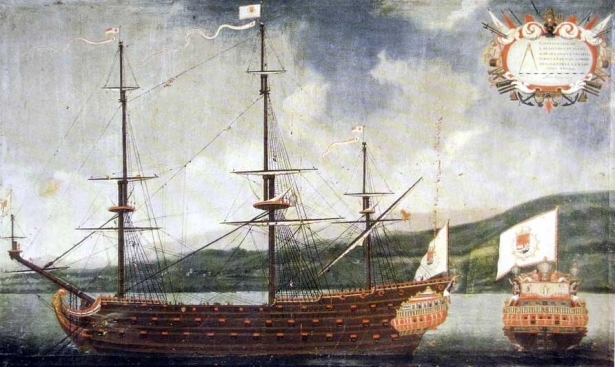 Some of the most interesting objects to be displayed are gold necklaces, a decorated axe, a piece of tattooed skin from a Scythian nomad, and a leather bag containing some lumps of cheese which remain intact thanks to the harsh environment. The exhibition of these antiquities, which have never left St. Petersburg before, will be available in September 2017. Global InterGold's gold bars preserve your financial stability.